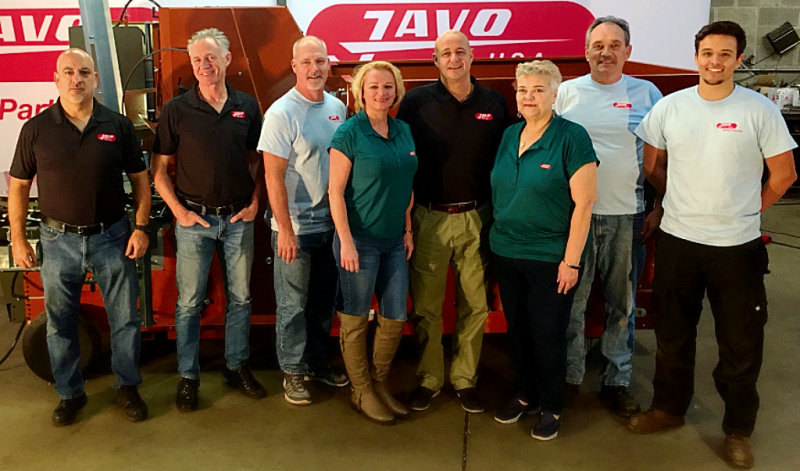 Javo's complete line of affordable products can handle everything from big bales to soil mixing, bags, crates and coir. 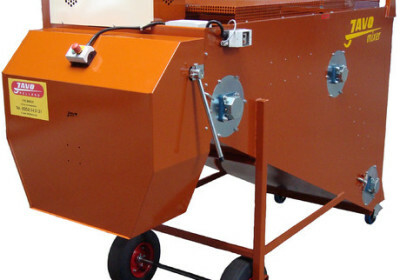 The Javo Soil Mixer has a capacity of 1.3 cubic yards and is suitable for all kinds of soil. Soil discharge is adjustable, and can be automated through the use of a level control. An electrically-driven bale-breaking system, the Javo Big Bale is a safe, efficient machine for handling soil and bark in bales. 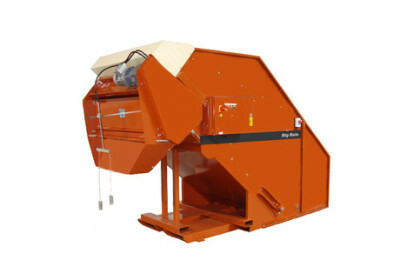 The Javo Big Bale provides accurate, reliable dosing with its scraper bars, adjustable fluffing system and automatic level controls. 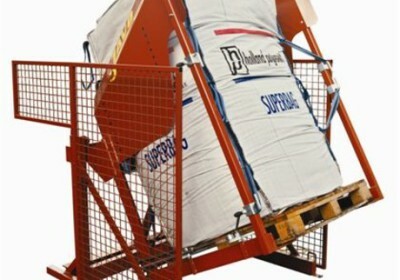 The substrate is delivered efficiently and worry-free and the machine is suitable for all standard big bales. The Tilter has a maximum lifting capacity of 1,980 lbs and is equipped with a solid steel frame and safety gates to prevent injury. The tilter has ball bearing pivot points anda dual-function hydraulic cylinder. 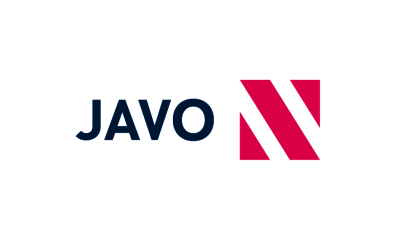 The Javo Big Filler offers a lot of flexibility wherever substrate needs to be elevated and distributed evenly and exactly. The standard mobile design is suitable for virtually any substrate. 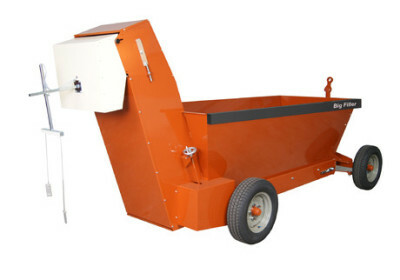 The Javo Big Filler is a mobile soil storage bin with a standard capacity of 4 cubic yards.